With as little as 15 minutes per day, BrightFish Reading will improve your child’s reading skills! Not only that, but we’ll make those 15 minutes fun! Our great stories, engaging activities, and reward points that give them access to tons of awesome video games will keep them coming back! 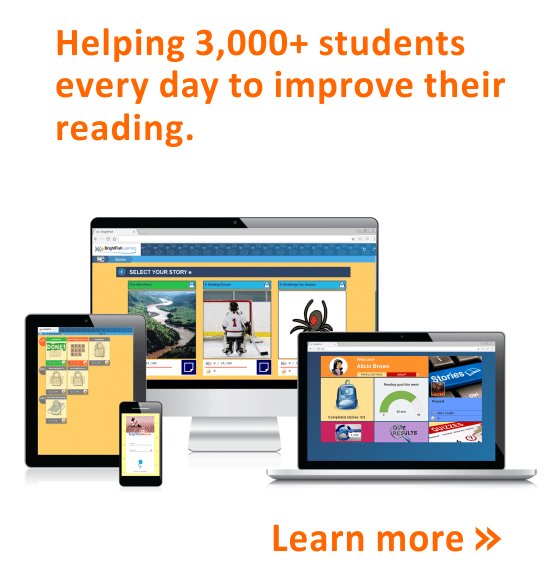 Your child can start to improve their reading right now. Register now to complete our FREE Assessment and begin the trial! Using BrightFish, my students were interested in learning how to read better. It's a worthwhile investment. And best of all, you can get BrightFish for free.